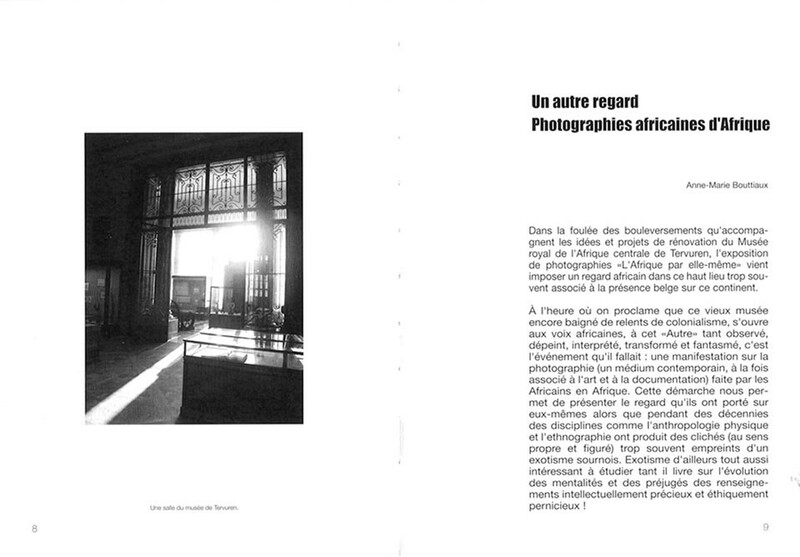 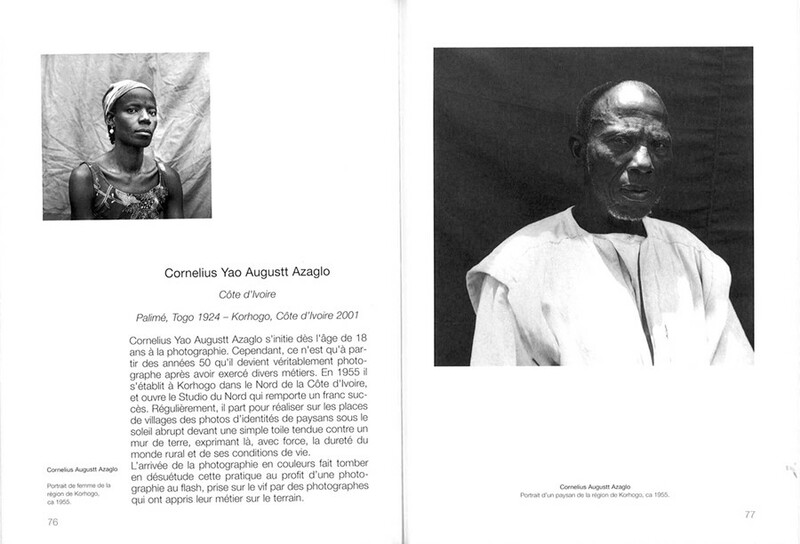 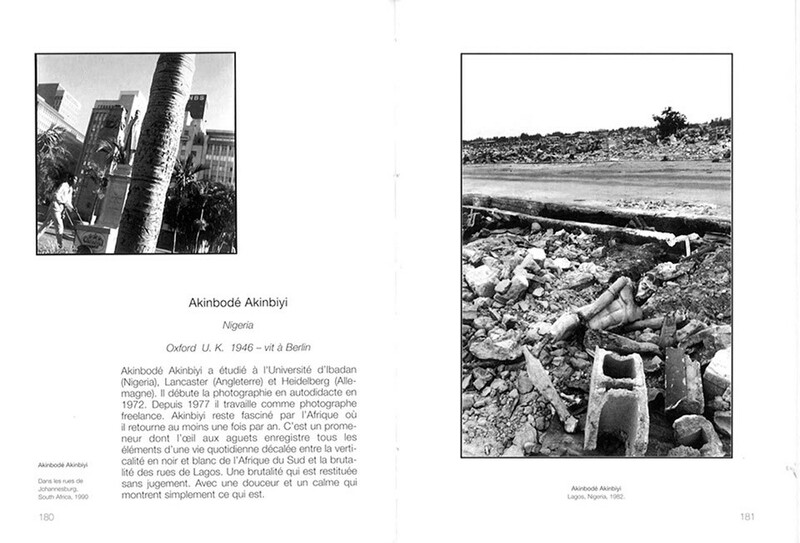 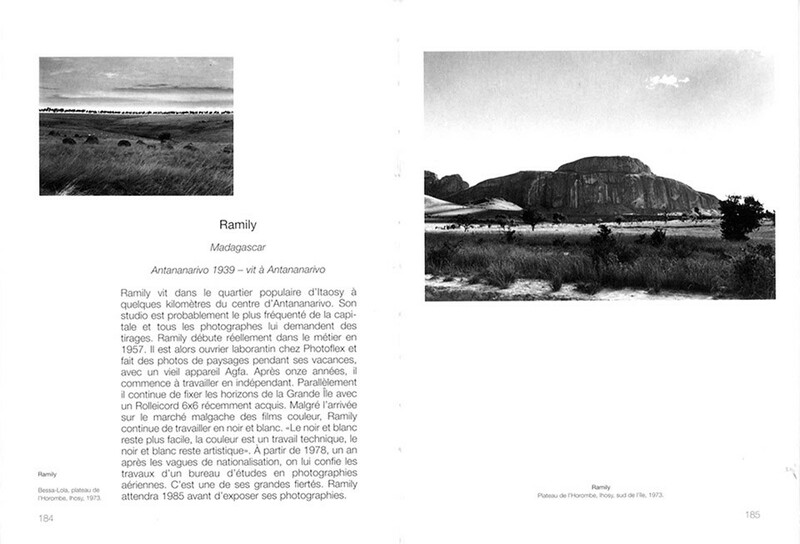 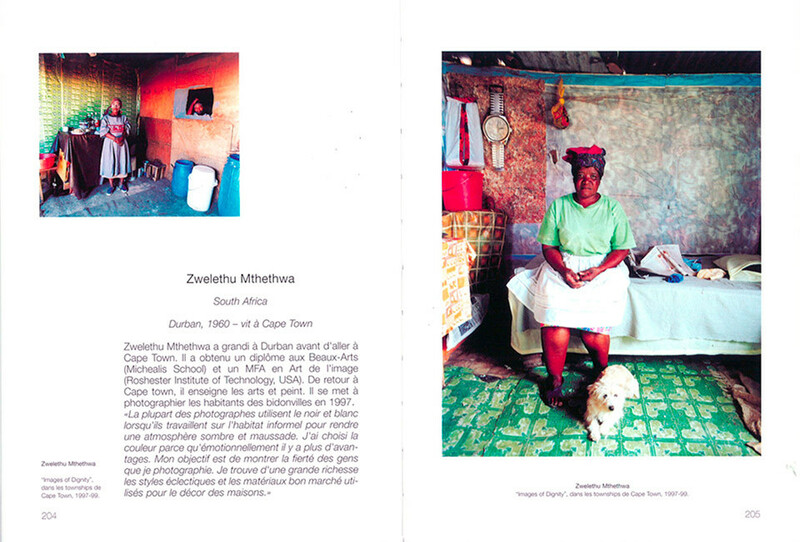 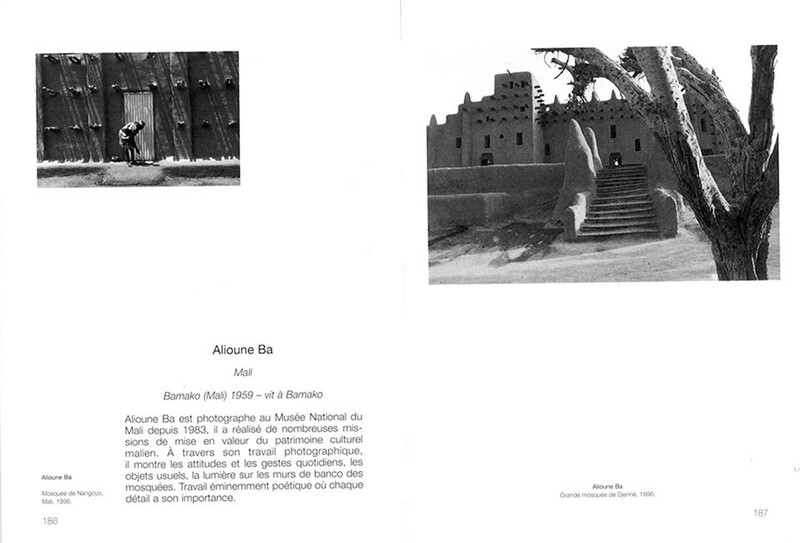 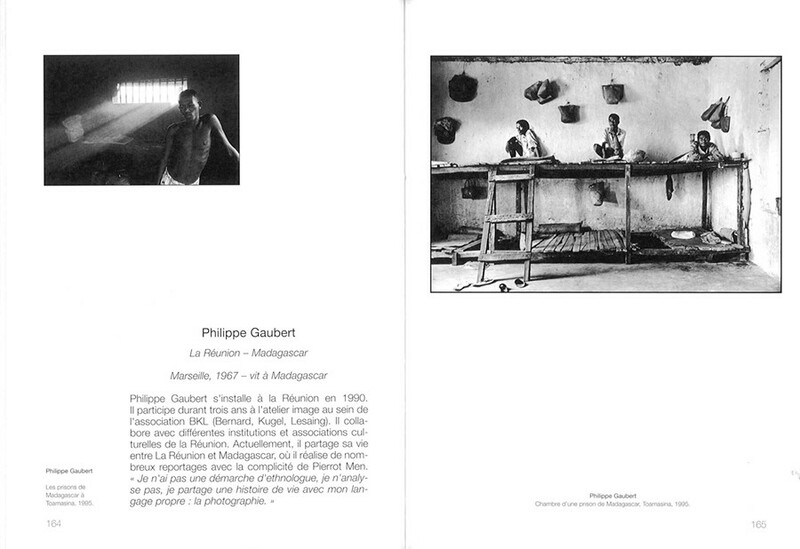 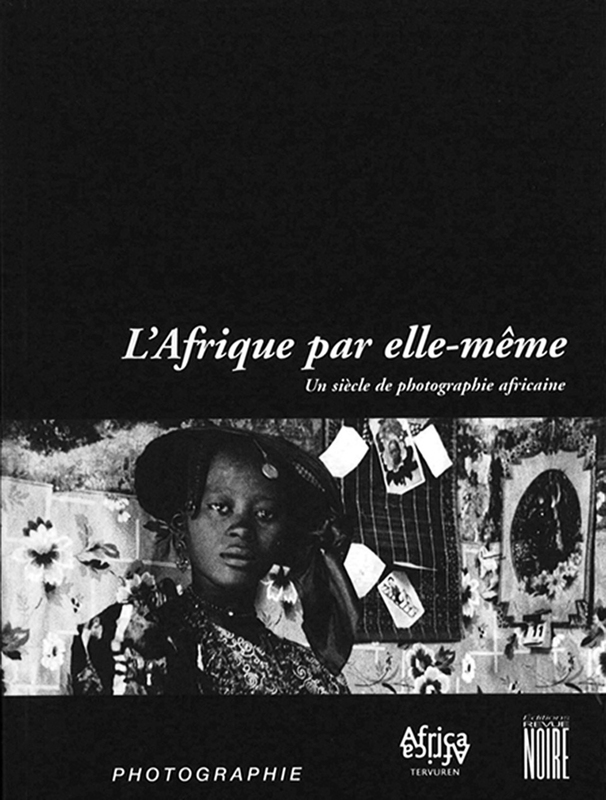 This 'pocket-book' is a summary of the book “Anthology of African photography” with 78 portfolios of African photographers on 208 pages. 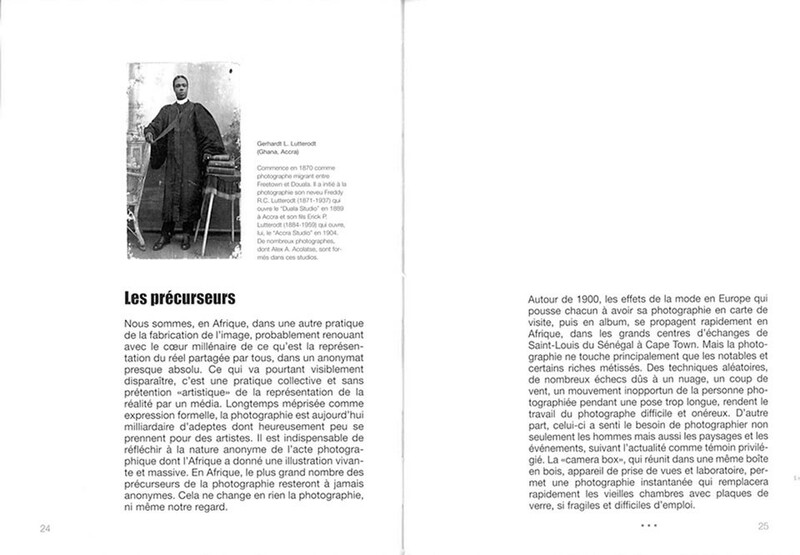 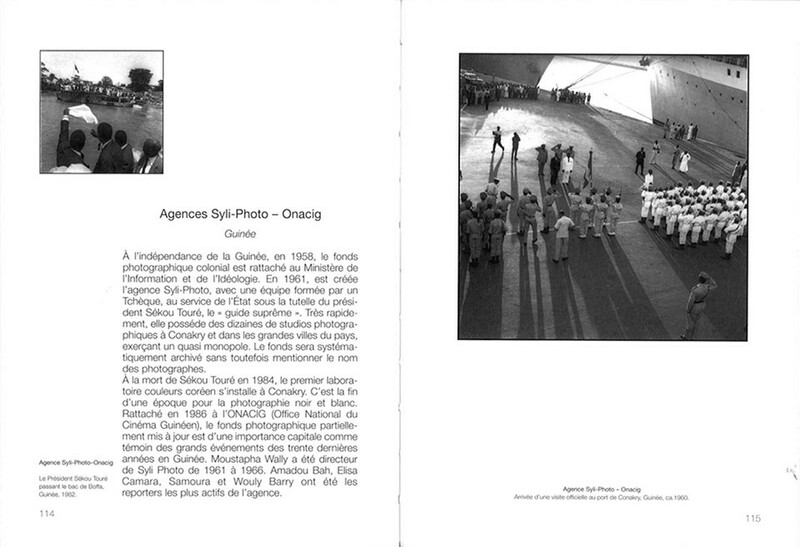 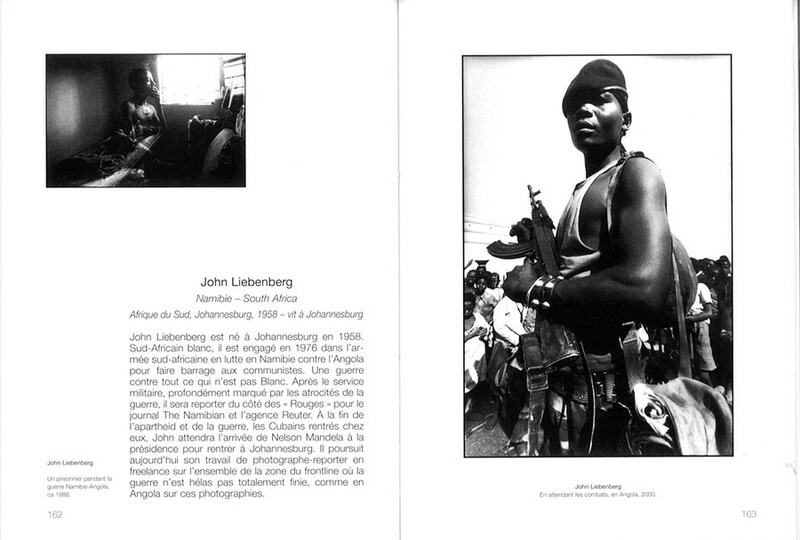 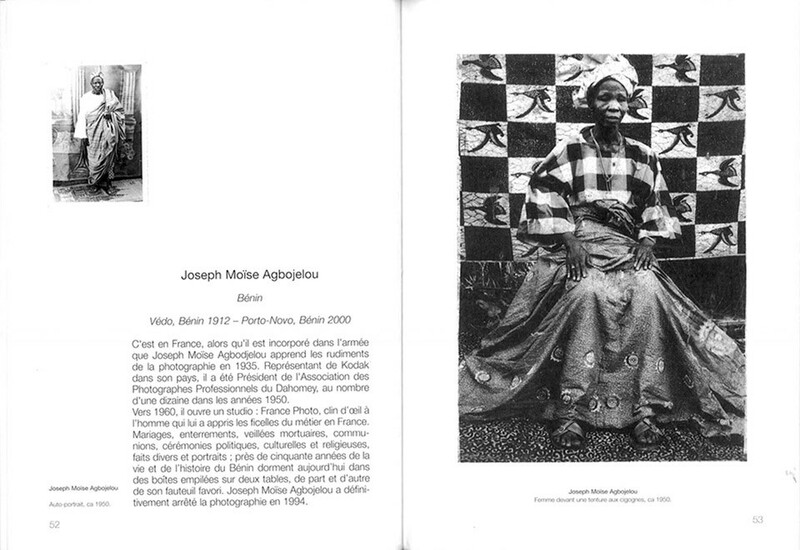 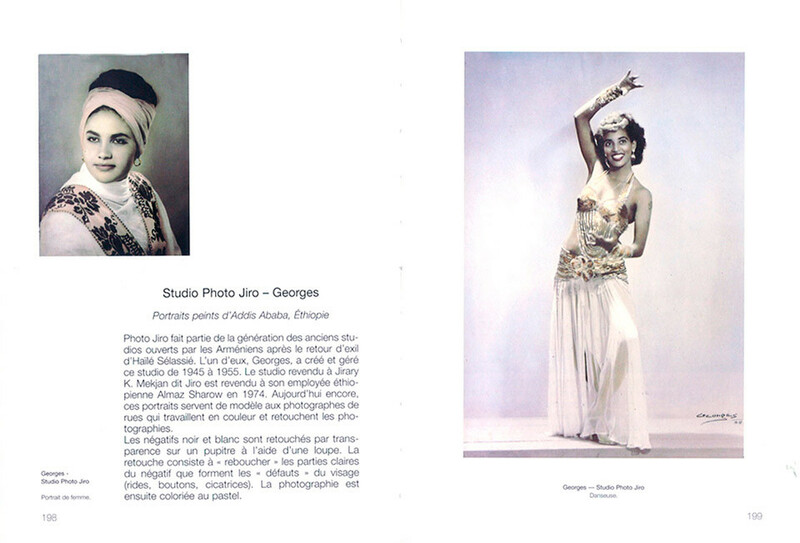 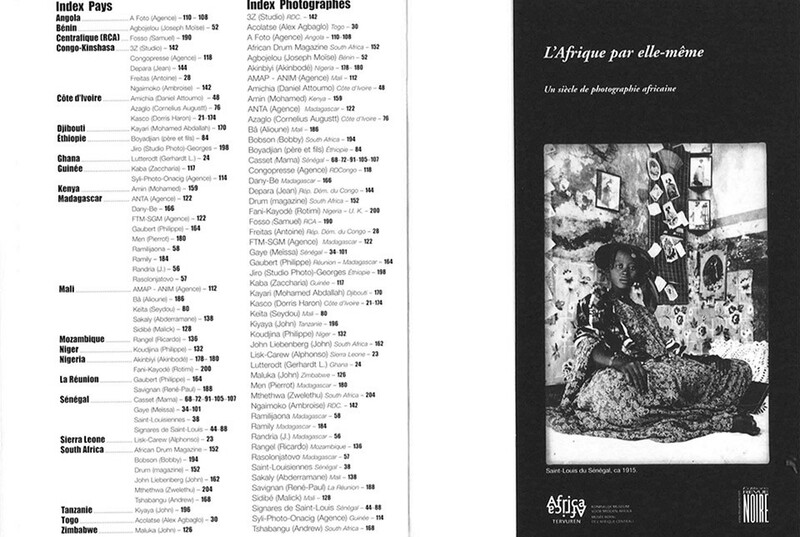 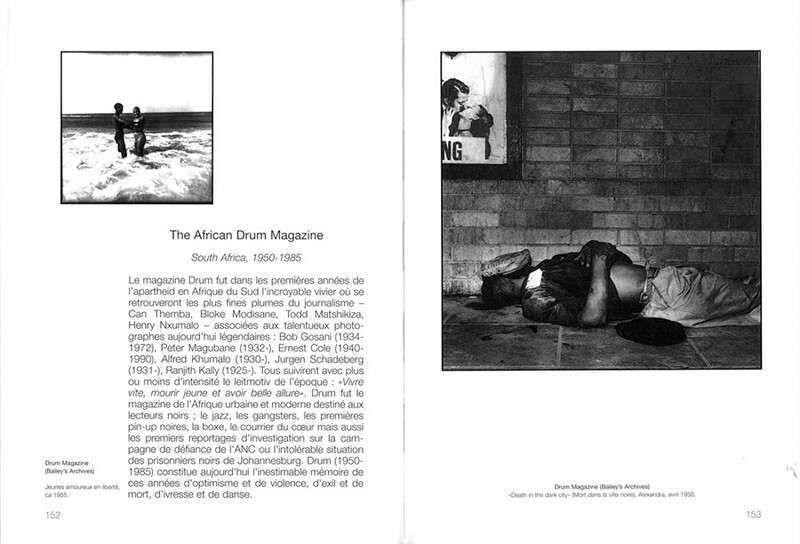 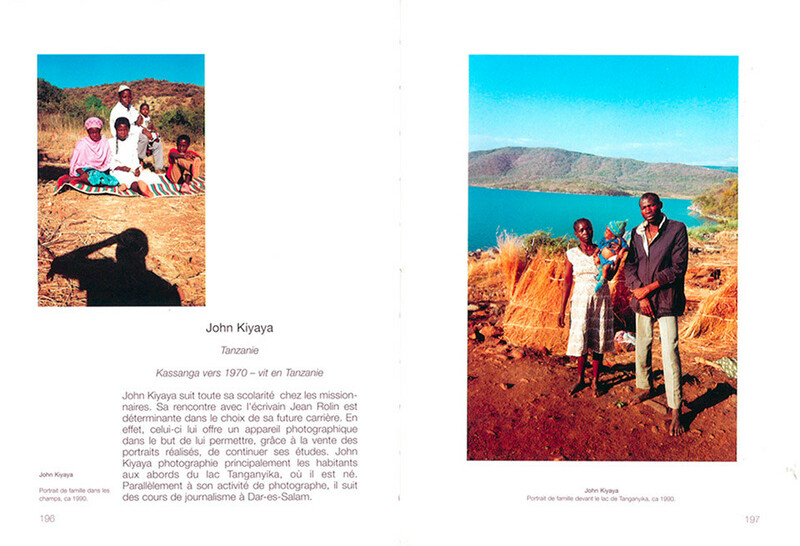 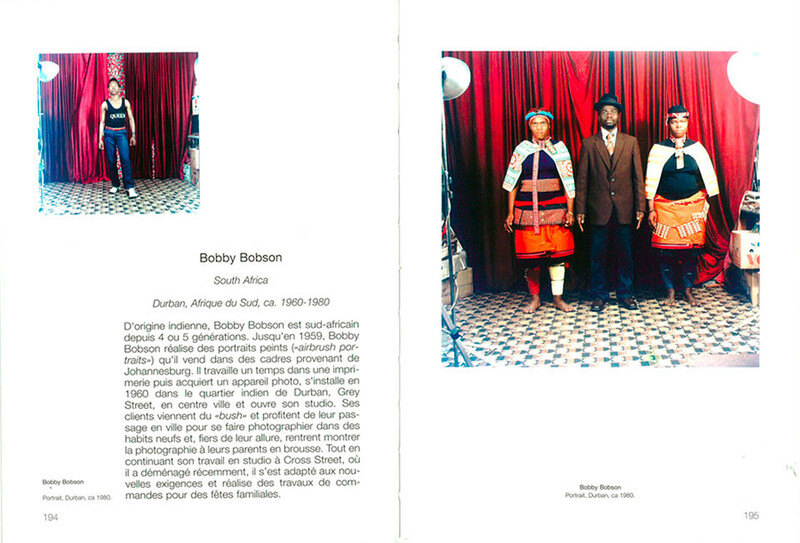 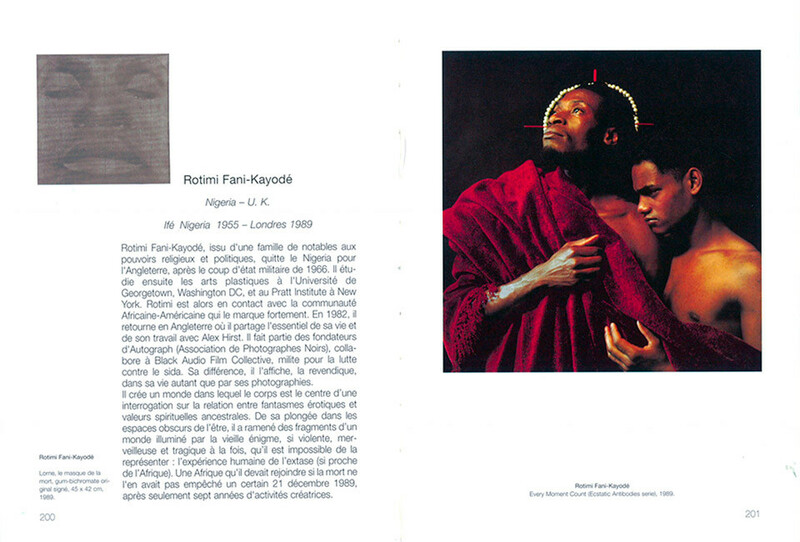 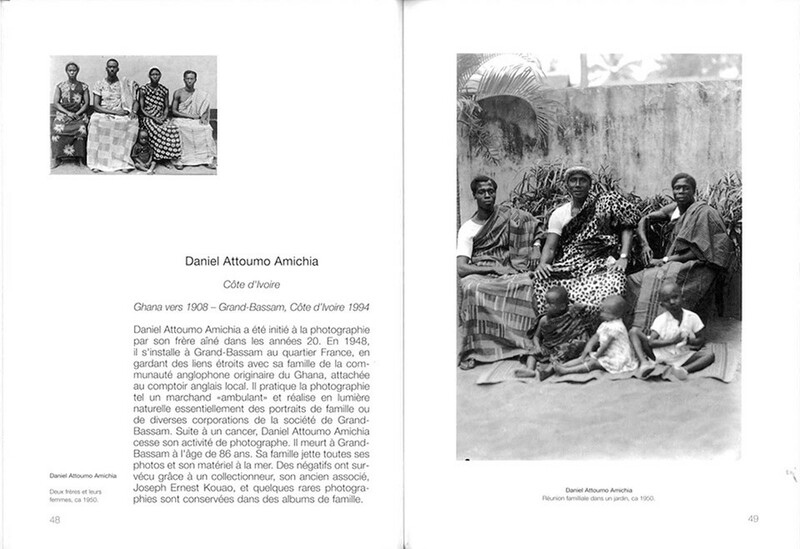 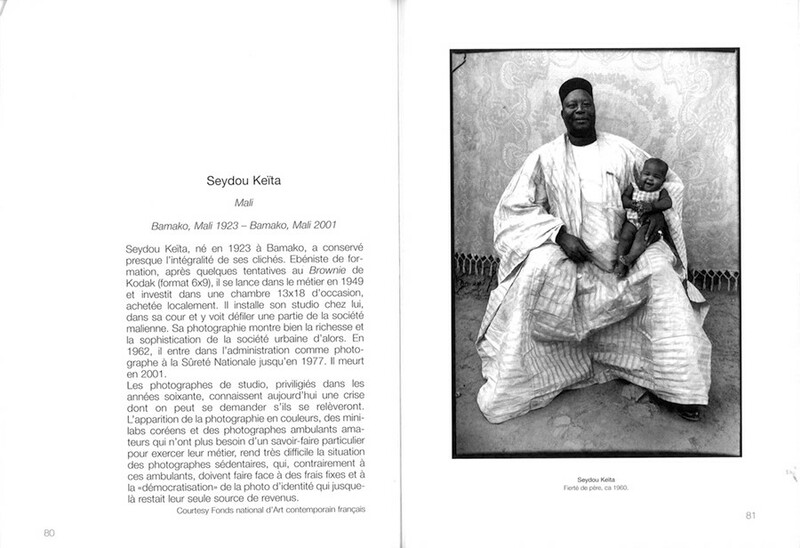 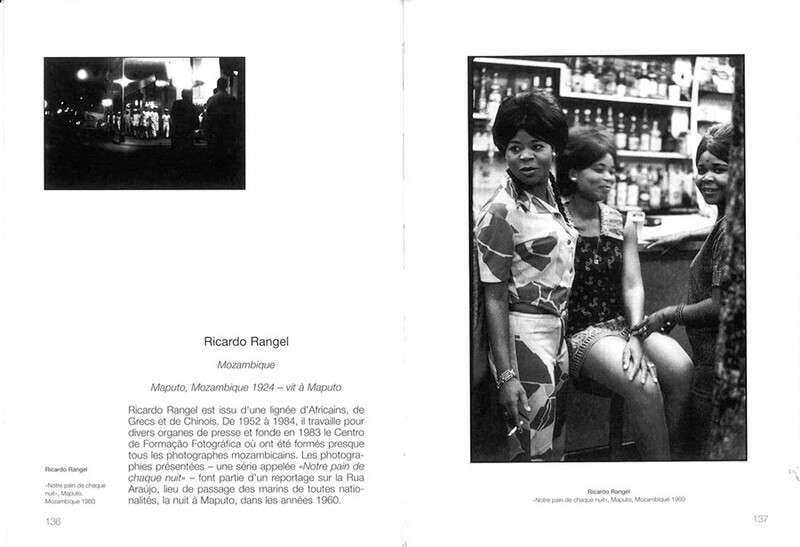 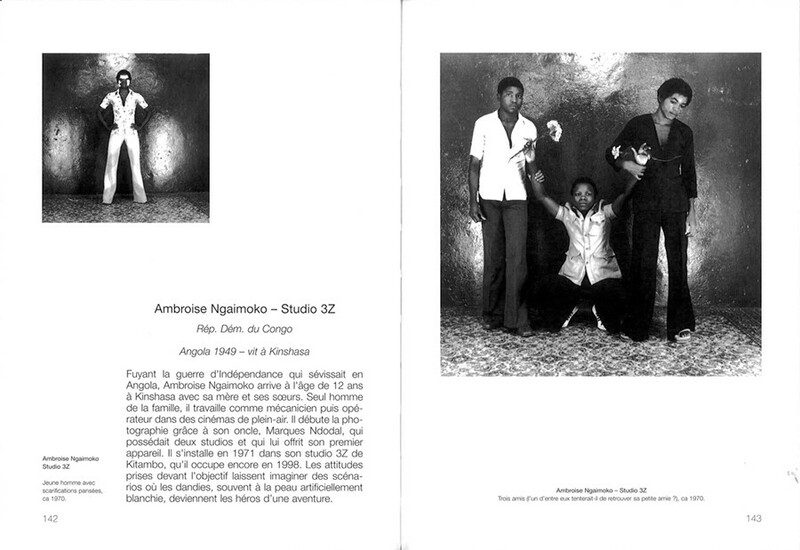 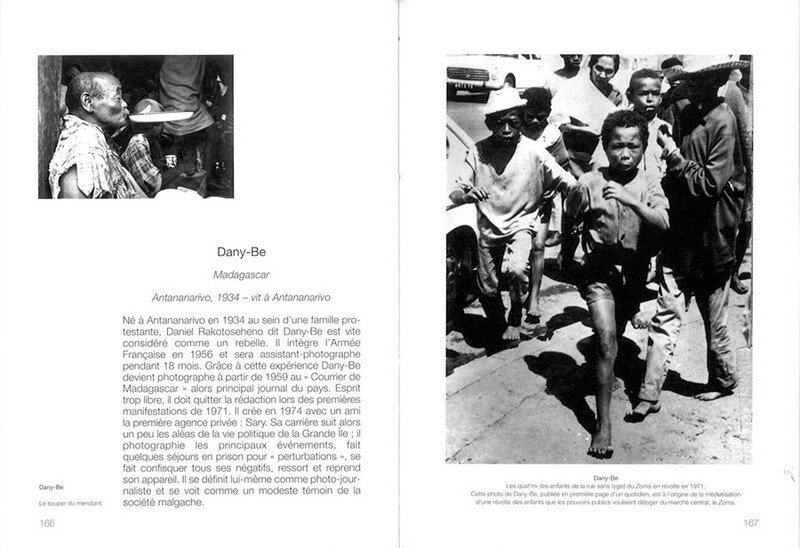 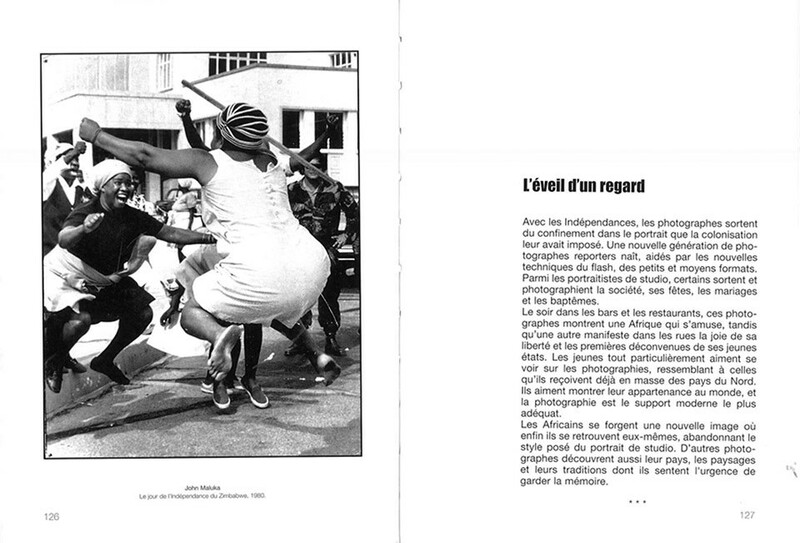 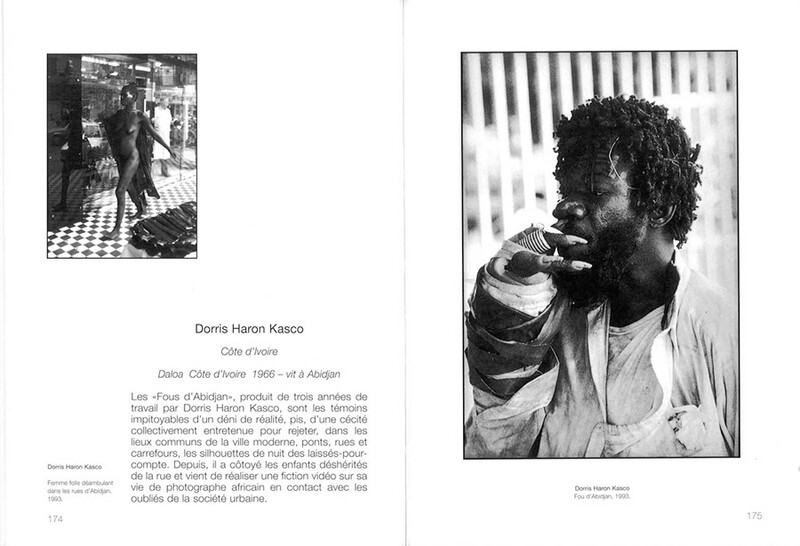 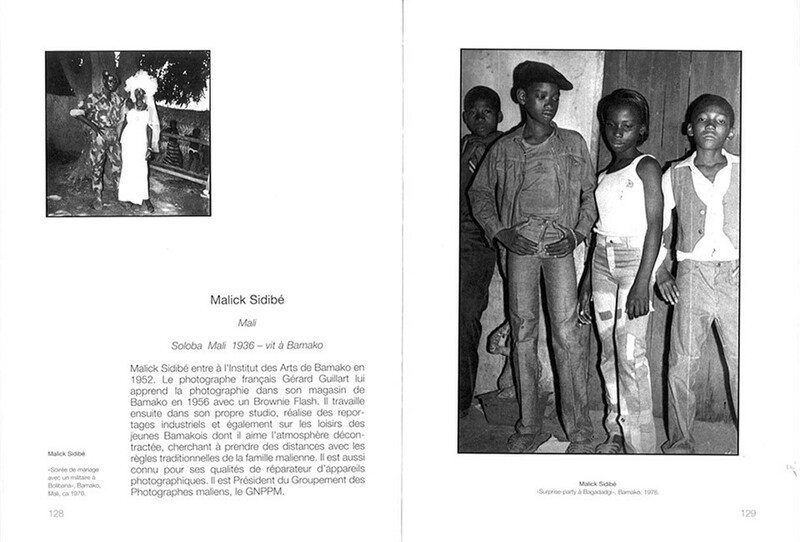 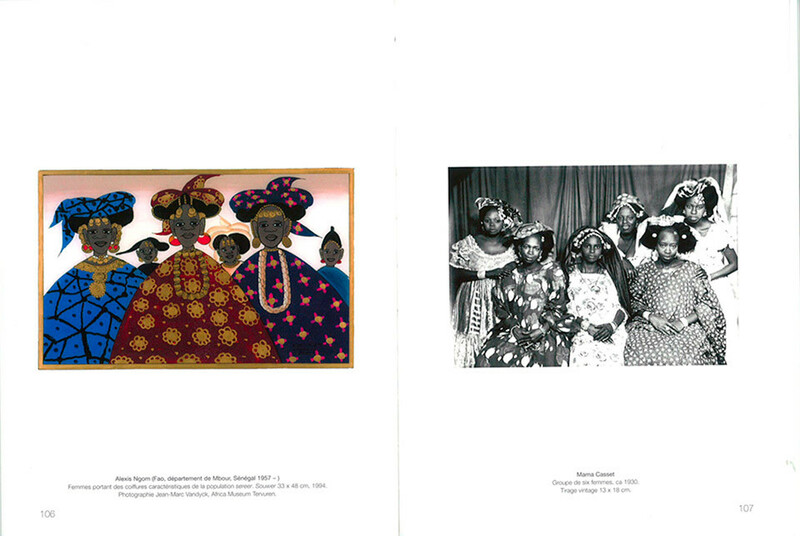 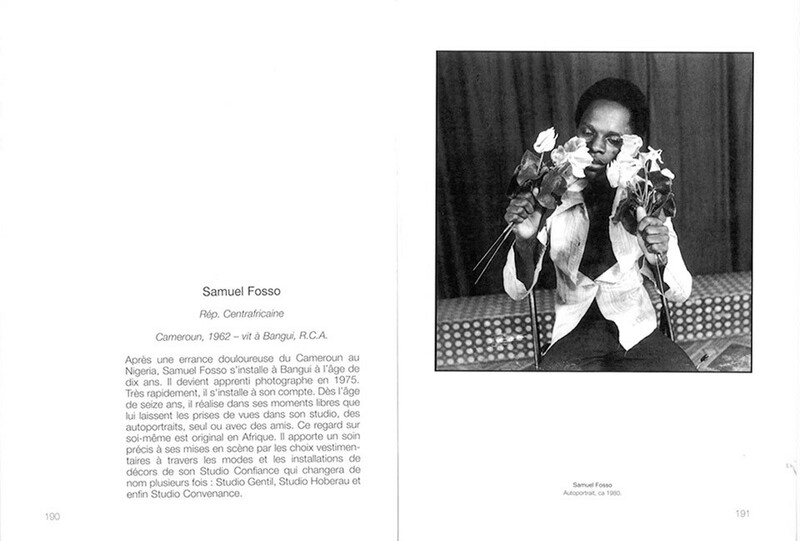 "Africa by Africans" (L'Afrique par Elle-Même) is a first approach to sub-Saharan African photography in the XXth century, with major photographers of the African continent. 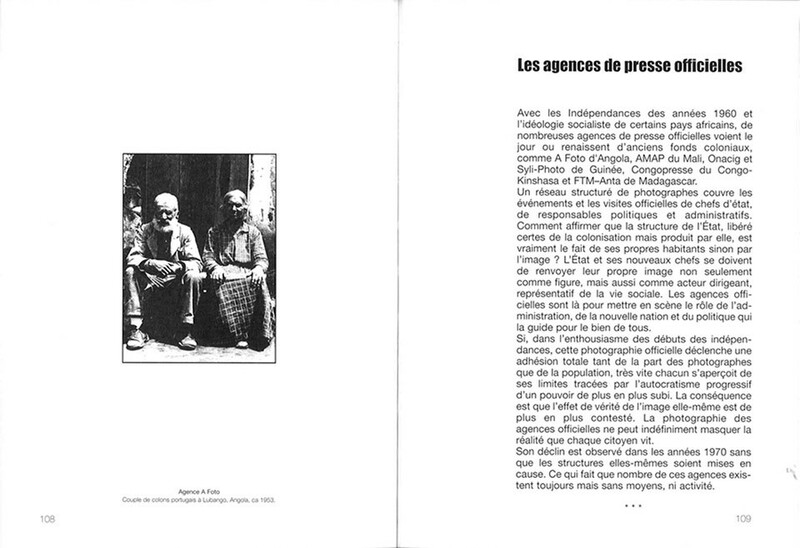 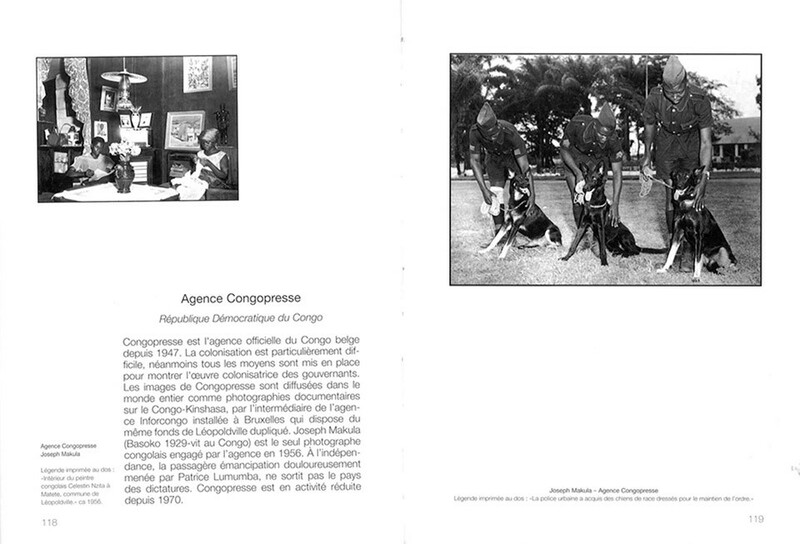 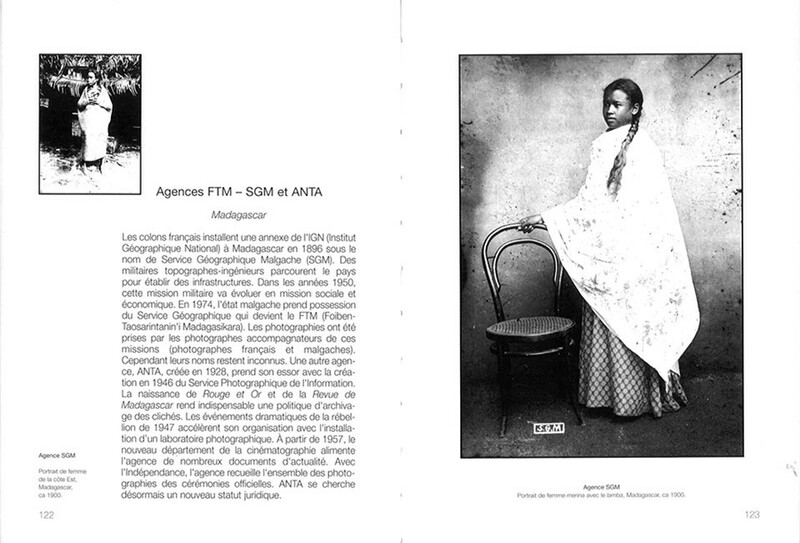 A look from 1870 to today on the precursors, the portrait photographers, the official agencies, photographs of Independence, the images of today and artistic research. 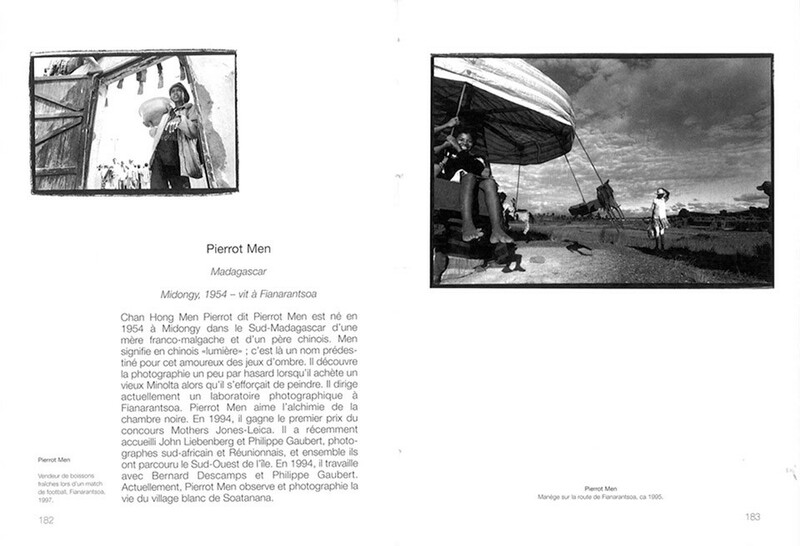 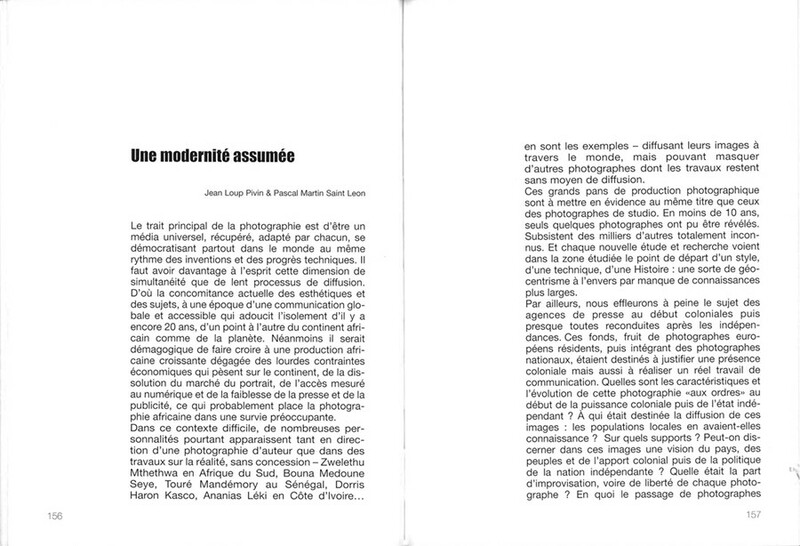 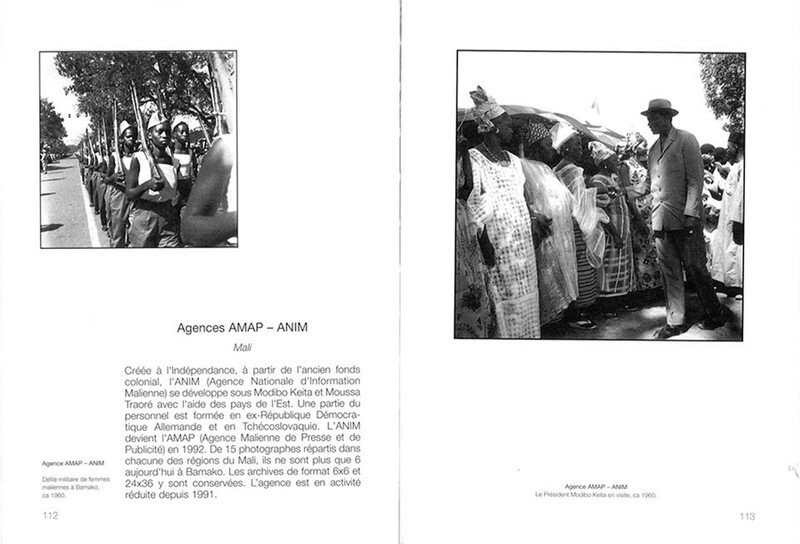 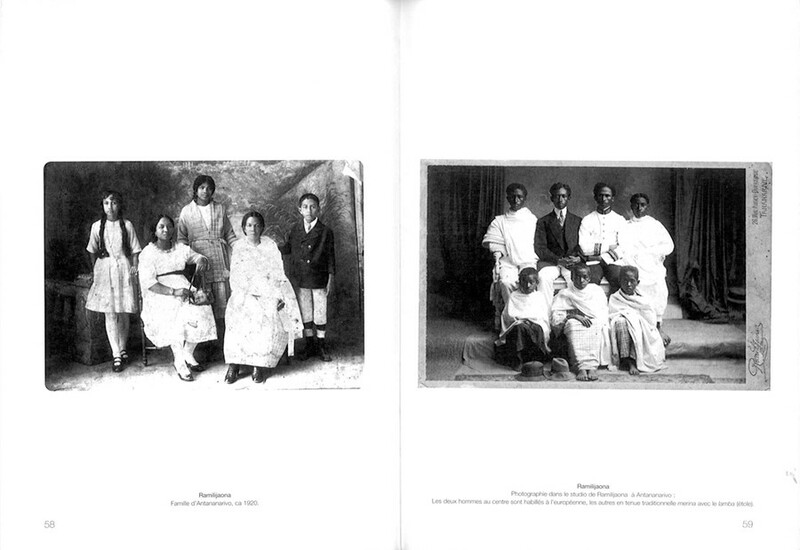 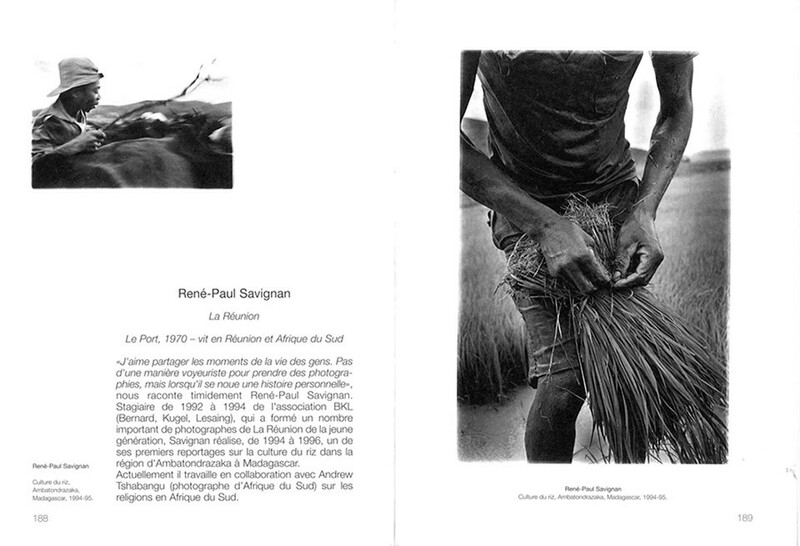 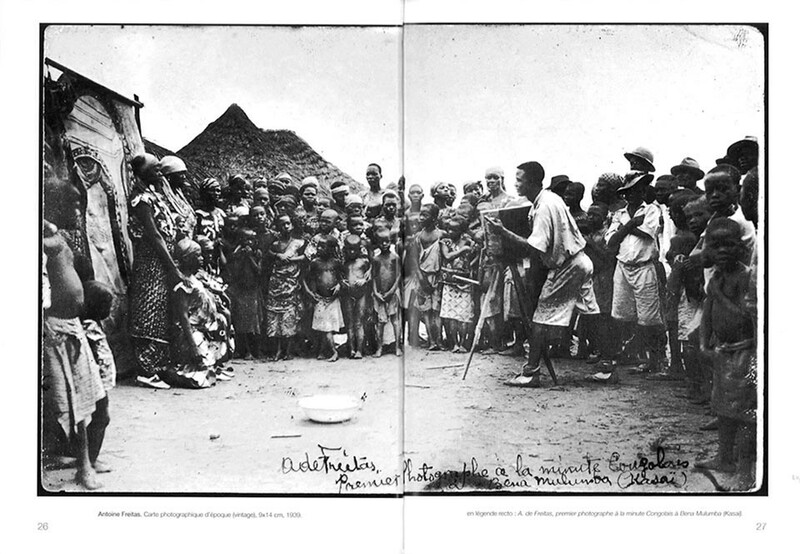 Jean Loup Pivin and Pascal Martin Saint Leon first deal with the role of photography in Africa, another practice of making the image, shared by all in an almost complete anonymity, which can alter the look and revives the millennium heart of representation. 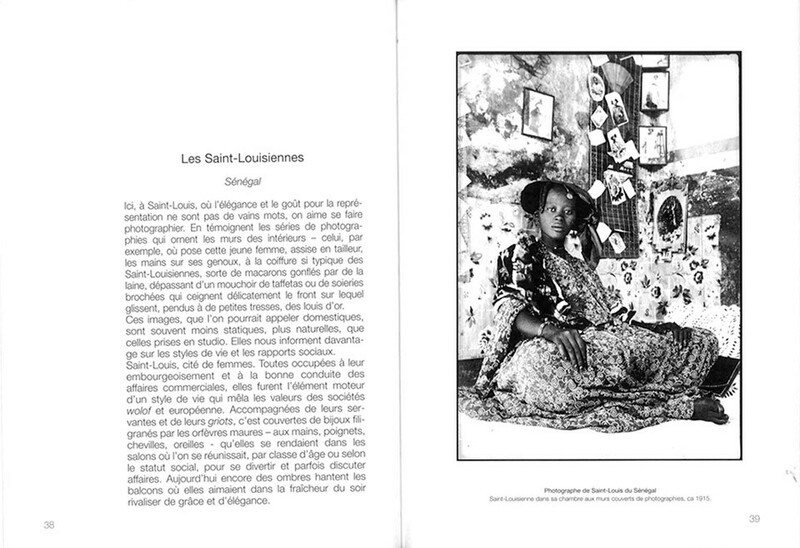 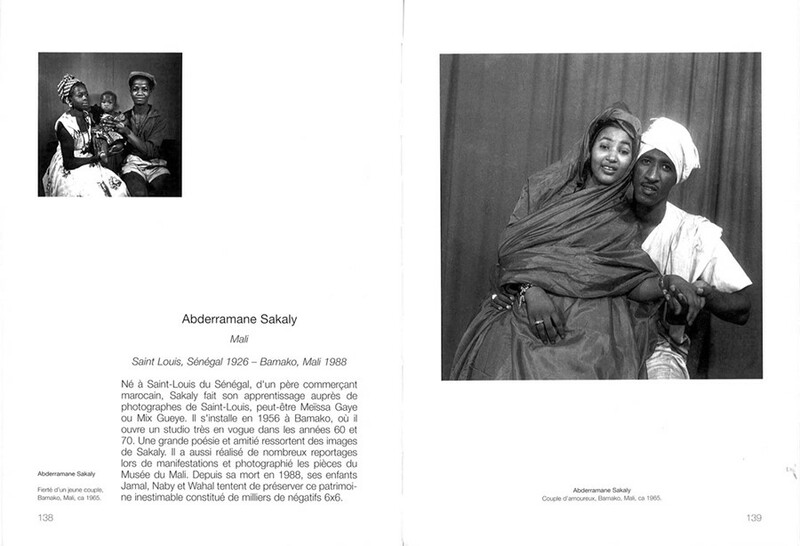 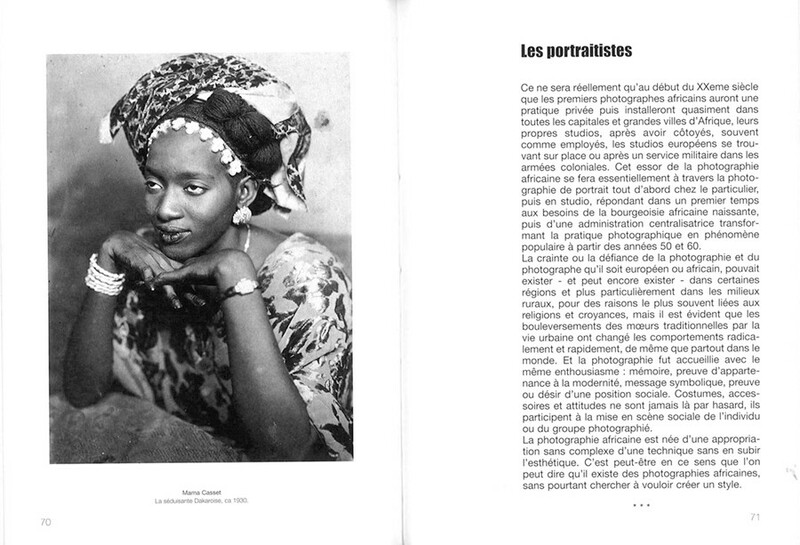 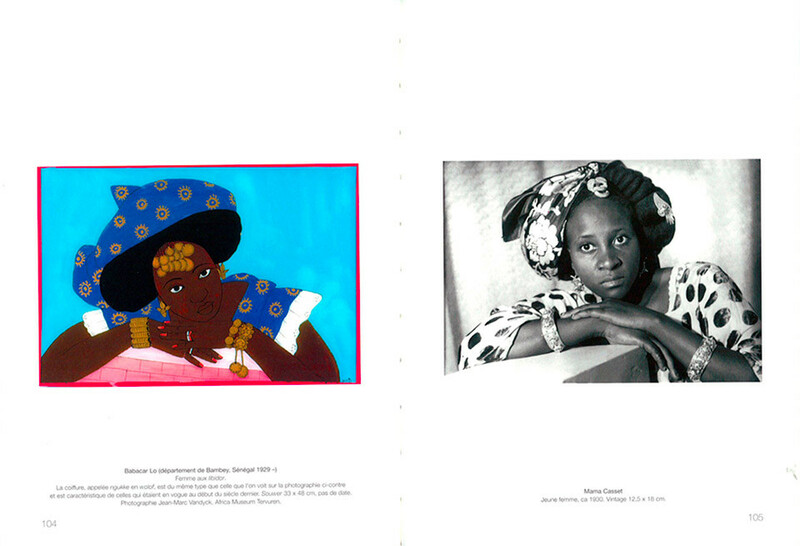 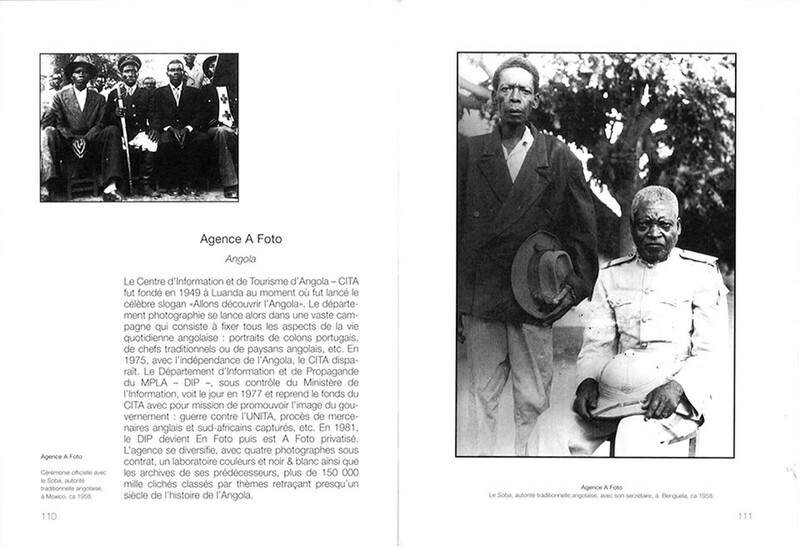 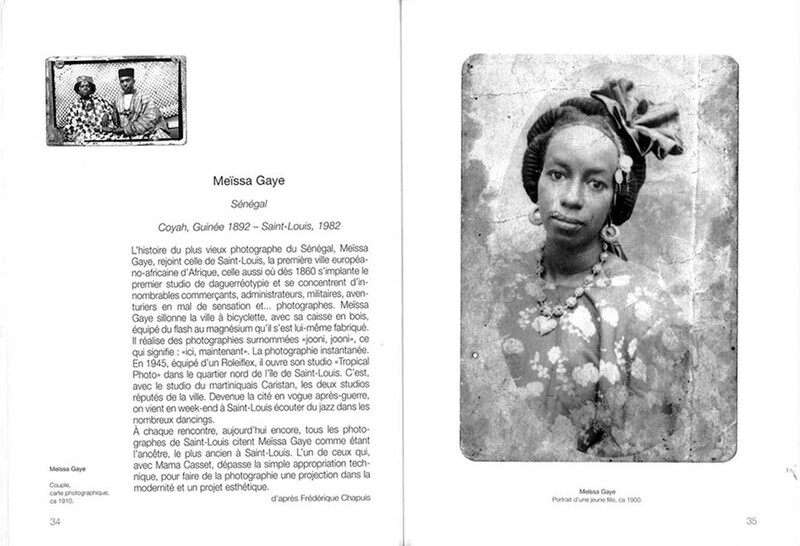 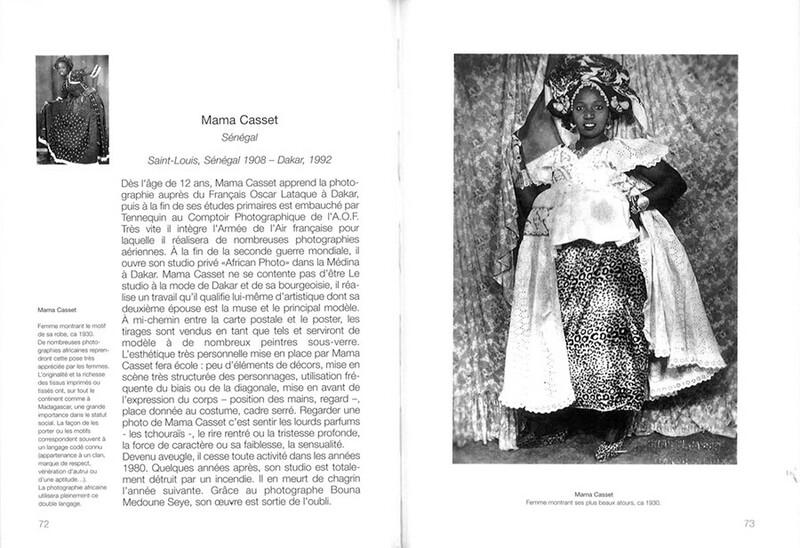 Anne-Marie Bouttiaux (curator at the Central Africa Museum in Tervuren, Belgium) shows the influences between different arts, the Senegalese souwers and portrait photography of Mama Casset. 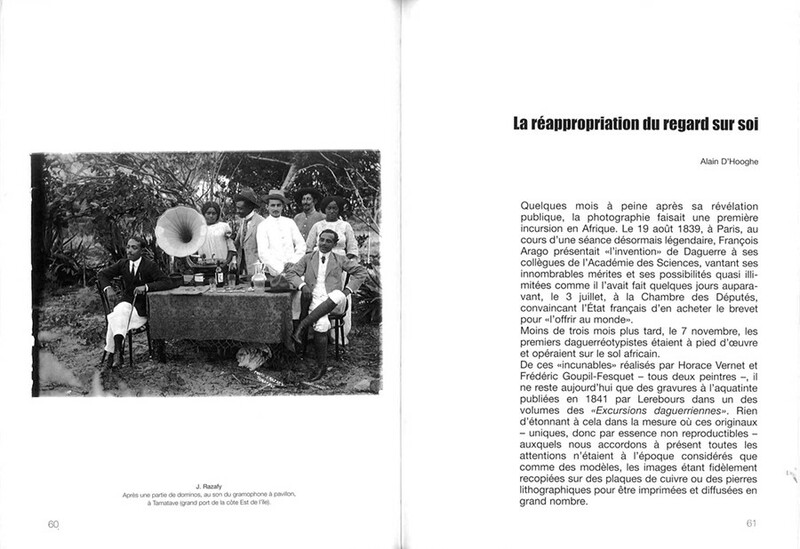 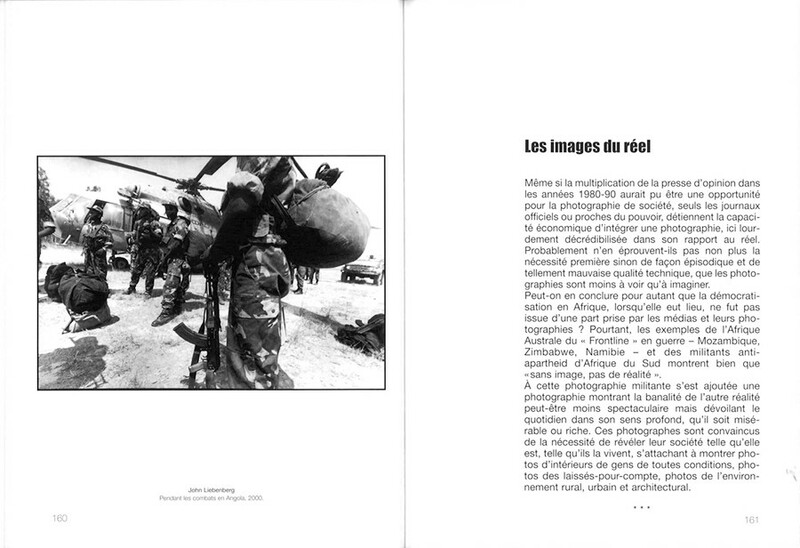 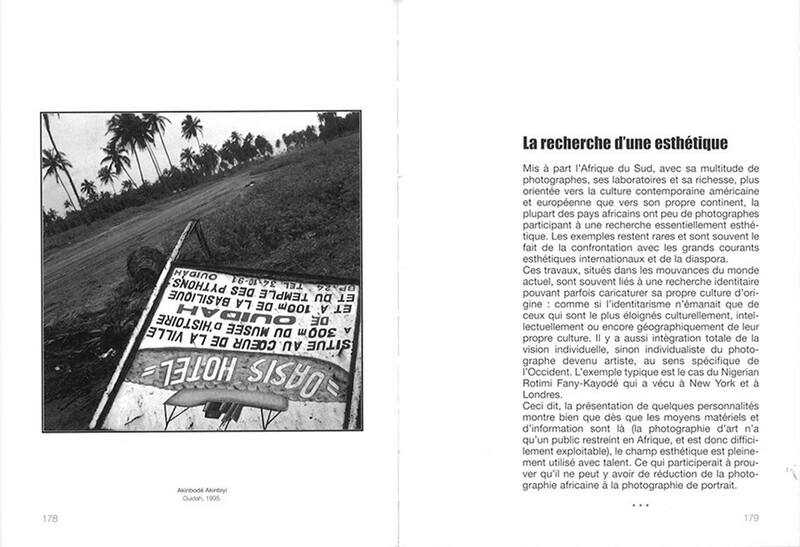 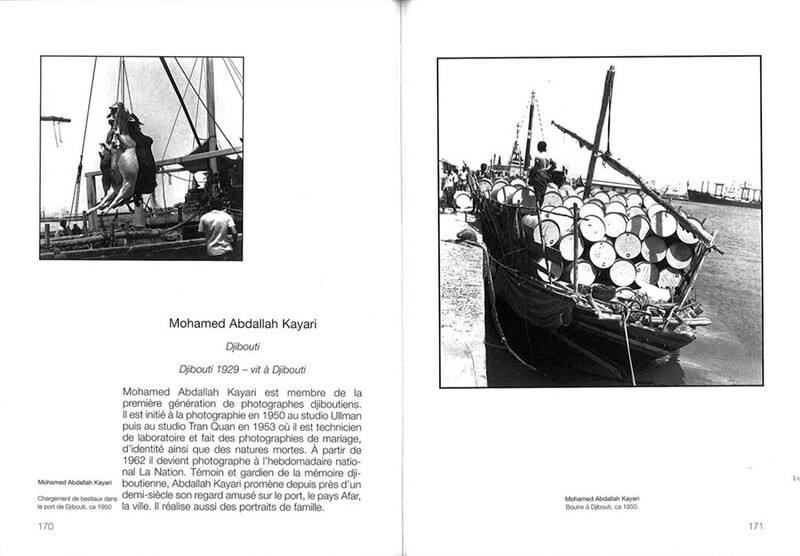 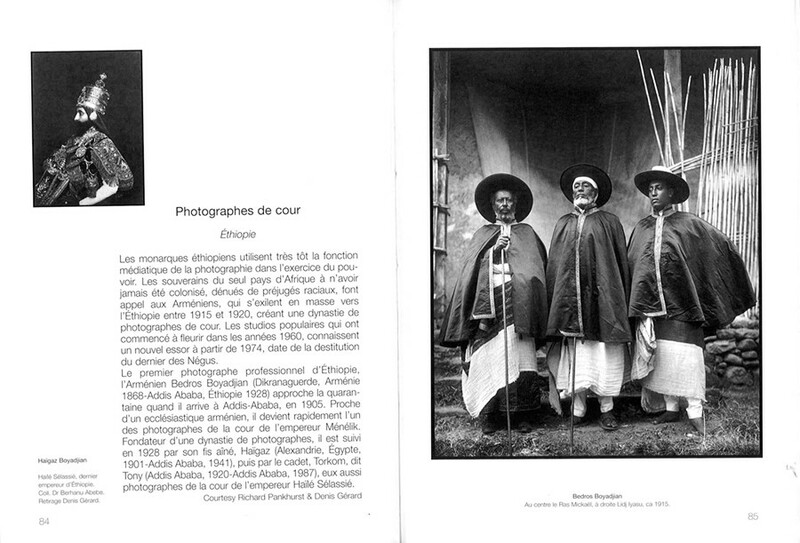 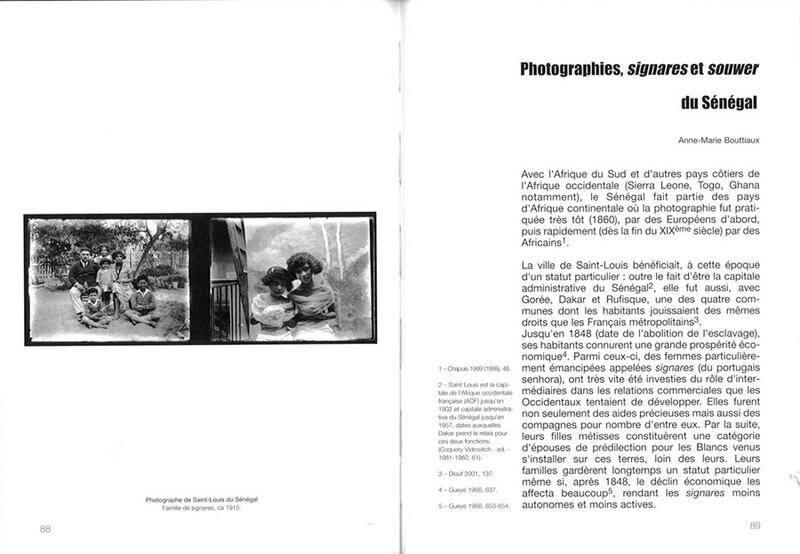 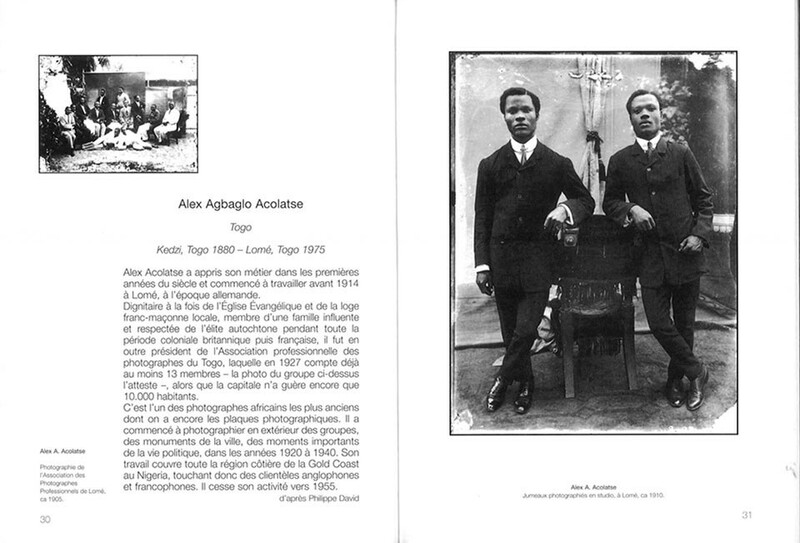 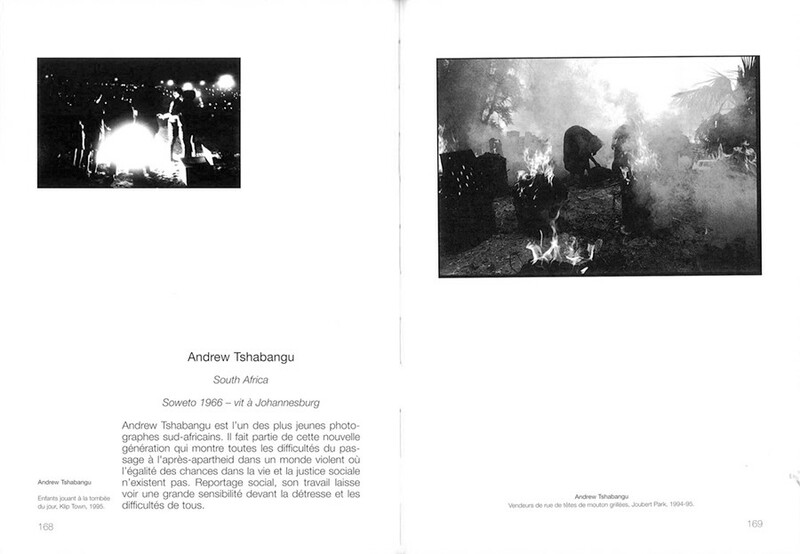 Alain D'Hooghe (photo curator) situates the place of the portrait in photography and shows that the portrait has identified an identifying image at the time abused by the spirit of "colonizing" of various European photographers.